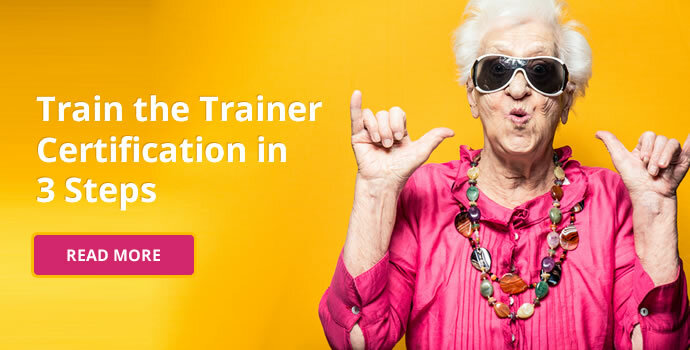 Over the years, Train The Trainer has consistently been one of our most popular programmes. What skills do you need to be a trainer? How can I train a team of trainers? If we haven’t covered your question in this article, we would love to hear from you. You can call our skilled training consultants on Freephone 1800 910 810 (mon – thurs, 9.00 am – 5.30pm, fri 9.00 am – 5.00pm) or click below to ask us a quick question. 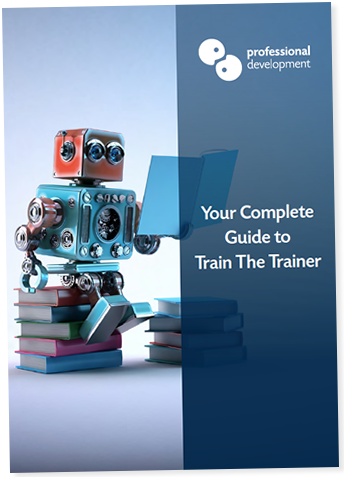 For a downloadable PDF guide to Train the Trainer, including these FAQ, click below or on the right hand side of this page to download our Complete Guide to Train The Trainer. Many different roles require the ability to train others. Often, we find it challenging to know how to pass on knowledge and skills we possess in a way that is clear and easy to understand. Train the Trainer is a programme designed to equip participants with both the abilities and confidence needed to train others. 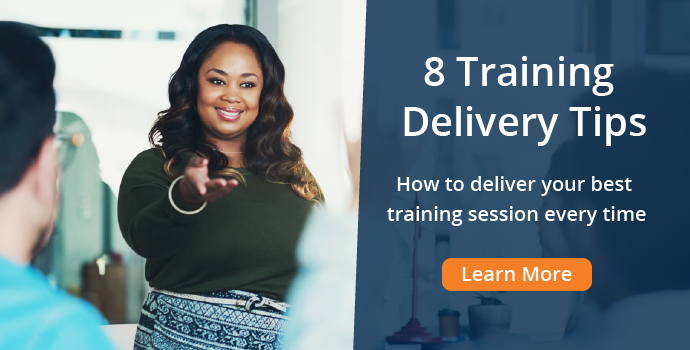 If you seek to train in any capacity, whether as part of an existing role, or as a professional trainer, it’s vital to understand best practices for training design, delivery and evaluation. Practical learning will give you the opportunity to develop your own style and improve your technique for delivering training. 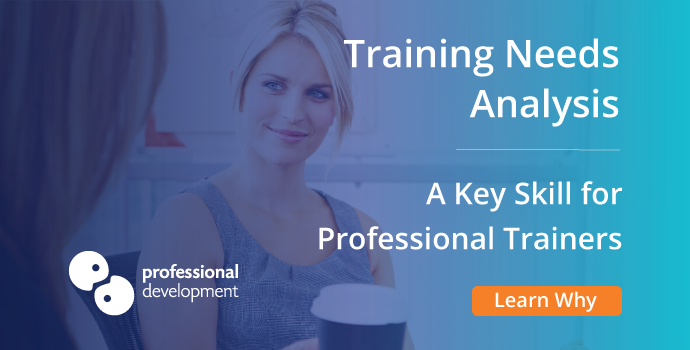 You’ll receive helpful advice and guidance from experienced trainers, and get a sense of how you deliver training in a positive learning environment. When people think of training skills, it’s usually the action of delivering training – speaking in public – that leaps to mind. This is a key ability for all trainers, and one that requires constant development. An effective trainer will have a strong command of the skills mentioned above. The most engaging trainers we know possess a keen interest in and understanding of the subjects they train, along with the ability to develop rapport with their trainees. 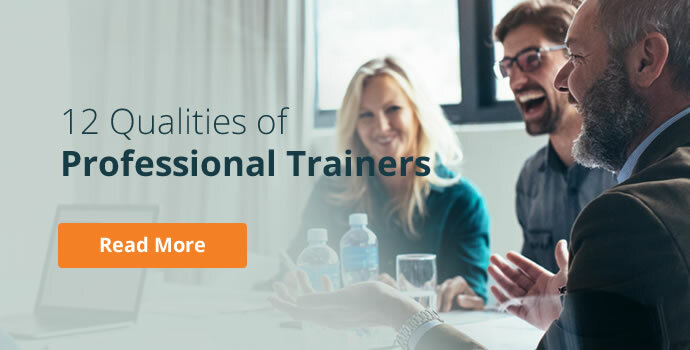 You can learn more about what it takes to be a great trainer by reading our article, “12 Qualities of a Professional Trainer”. Certification reassures those you train that you have achieved a recognised standard of knowledge and capability. The QQI Level 6 Train the Trainer courses we offer are recognised, and often required by employers throughout Ireland. 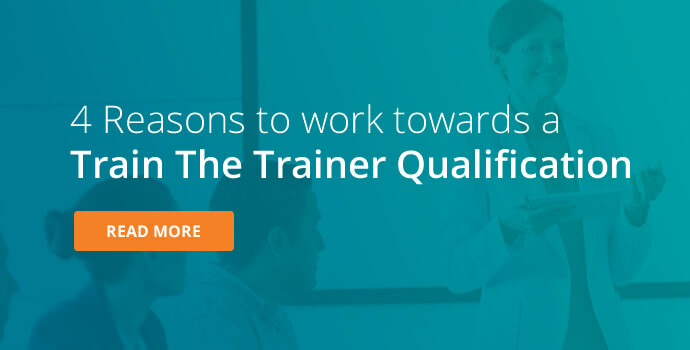 How do I become a certified trainer? 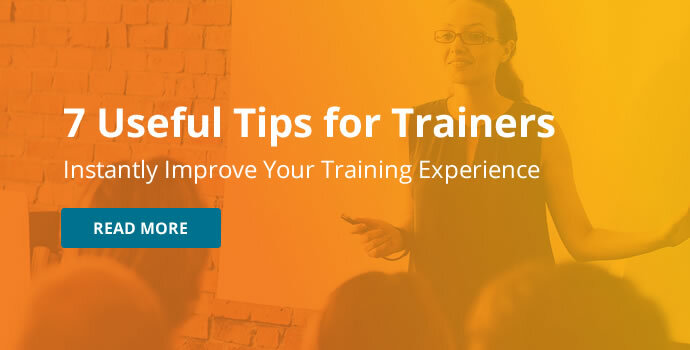 You will gain a Train The Trainer certification by attending a reputable, certified training course and successfully completing the accompanying assessments. 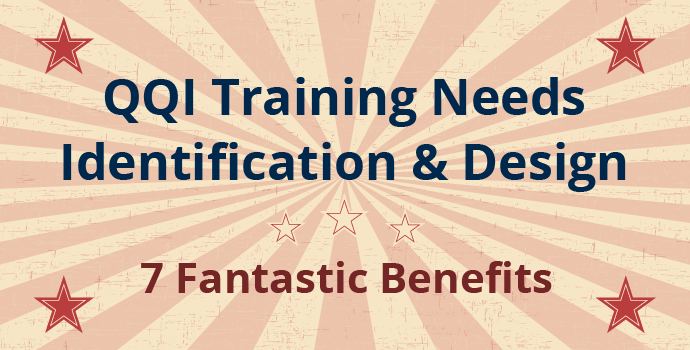 Is your provider authorised to deliver training leading to QQI certification? Does the course provide a blend of theoretical and practical learning? Are all elements of the Training Cycle covered during this course? Will you receive guidance and support for your assessment work? Are regular training dates available? We are often asked about the best training format for Train The Trainer. 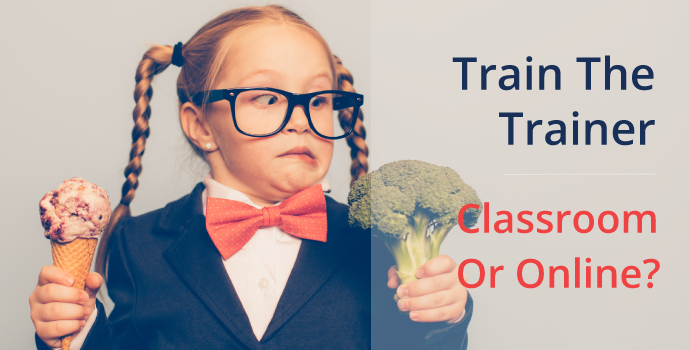 We have chosen to deliver classroom-based training for our Train The Trainer courses. The role of a trainer is practical, and therefore we believe that the best way to learn incorporates a large element of practical work and feedback. Train the Trainer is extremely popular with those who are working as, or would like to become professional trainers. Many of our attendees are those with a role that involves some element of training. This could include managers, team leaders, HR professionals, those who cover health and safety procedures in their organisation, and those who teach others in particular skill sets. 5 Days – QQI Level 6 - Our most frequent Train the Trainer course with dates available every month. 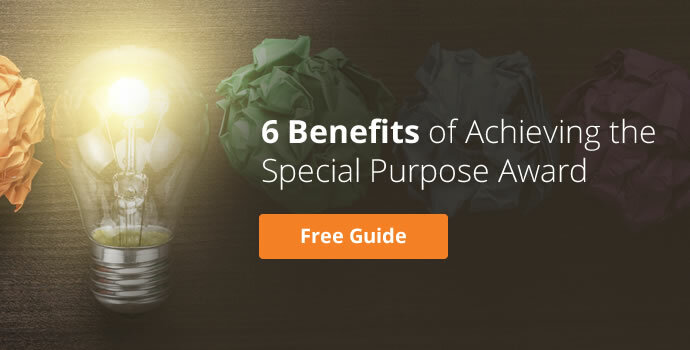 It focuses on how to deliver engaging training and evaluate the training session. 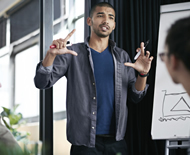 4 Days - QQI Level 6 - This course is perfect for anyone who wants to learn how to assess training needs and design high-impact training programmes. 9 Days - QQI Level 6 - We recommend this award for anyone who is serious about becoming a professional trainer. If you have a number of candidates for Train the Trainer certification, we offer tailored, in-company solutions. We come to your location, on a date that works for your schedule. This is a great way to train many of your team at once, while benefitting from a customised approach. 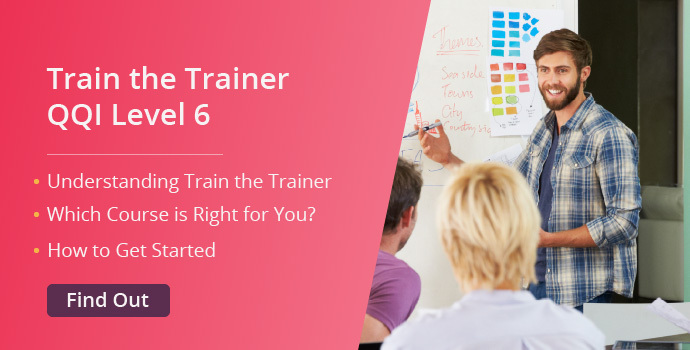 Blog » Train The Trainer Blog » What is Train the Trainer?